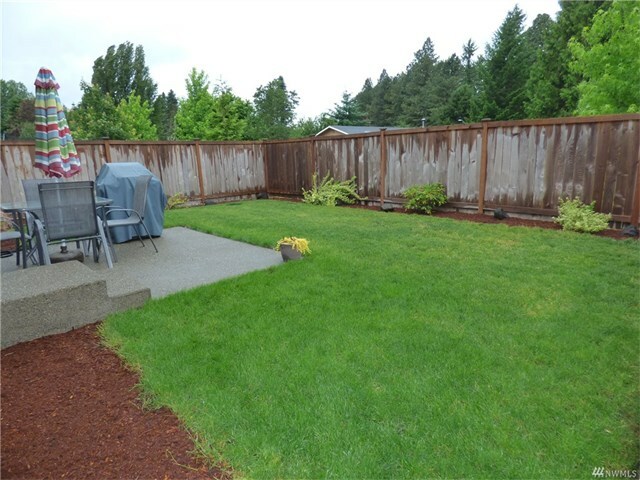 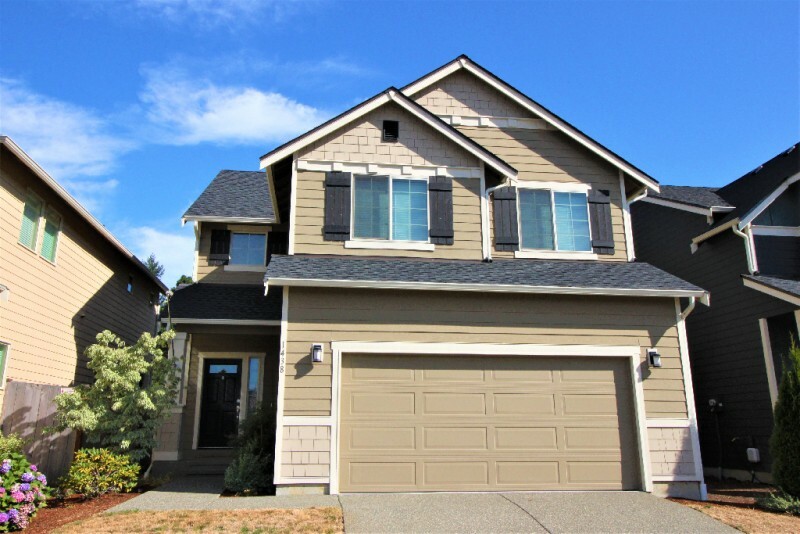 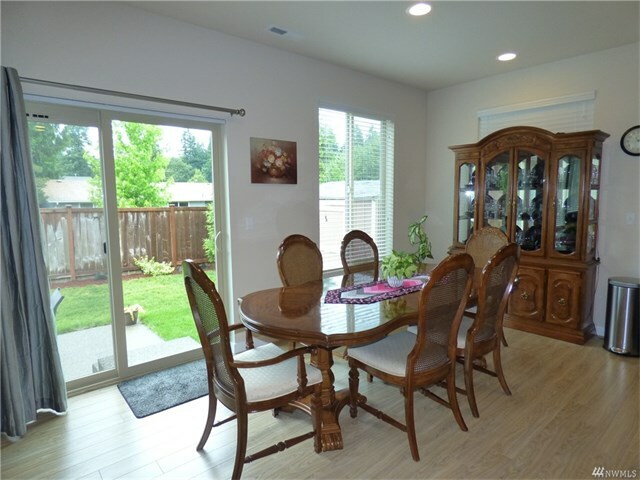 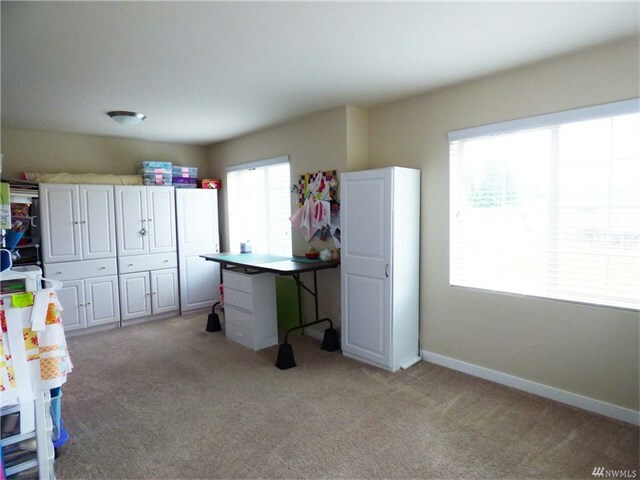 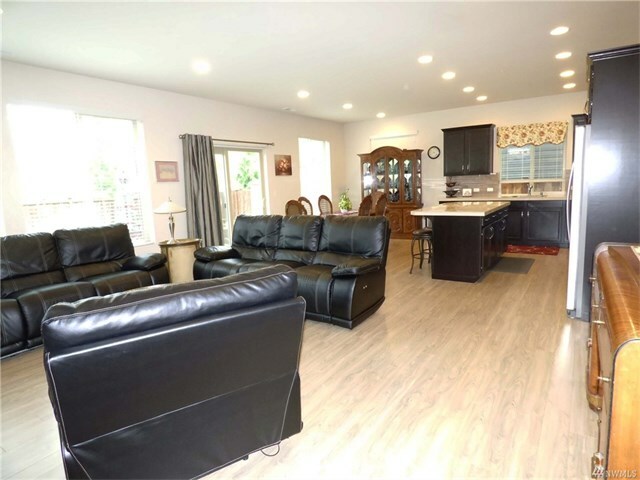 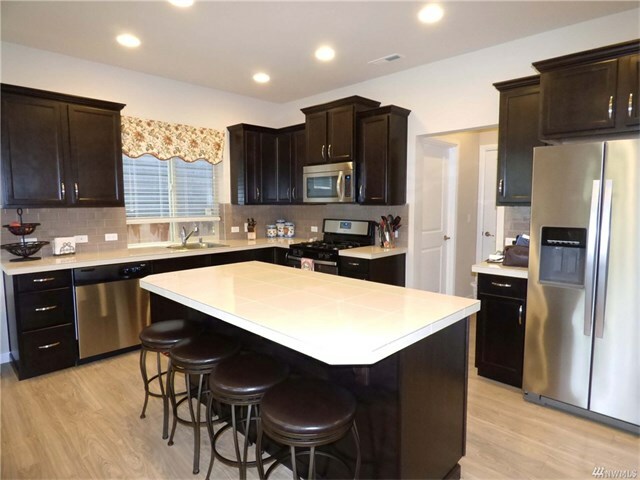 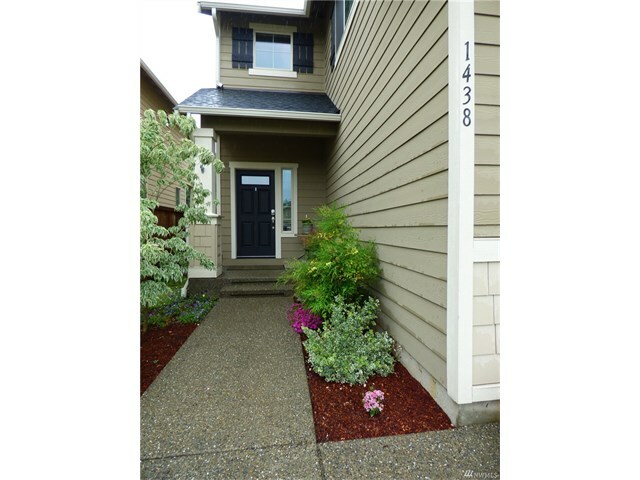 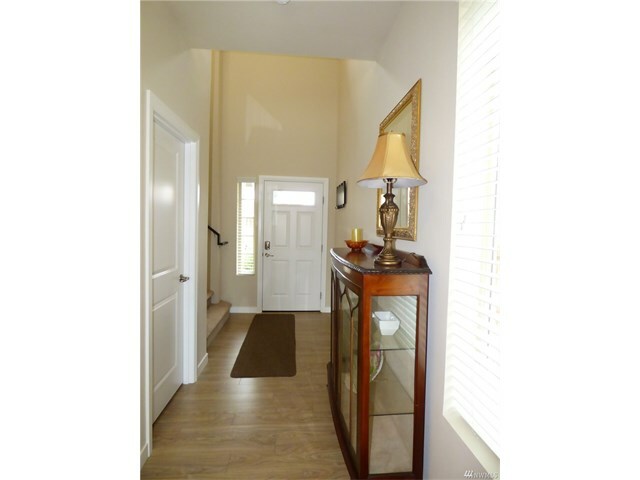 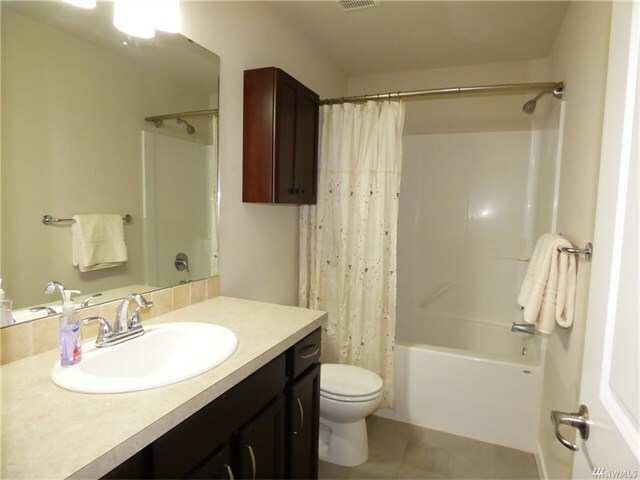 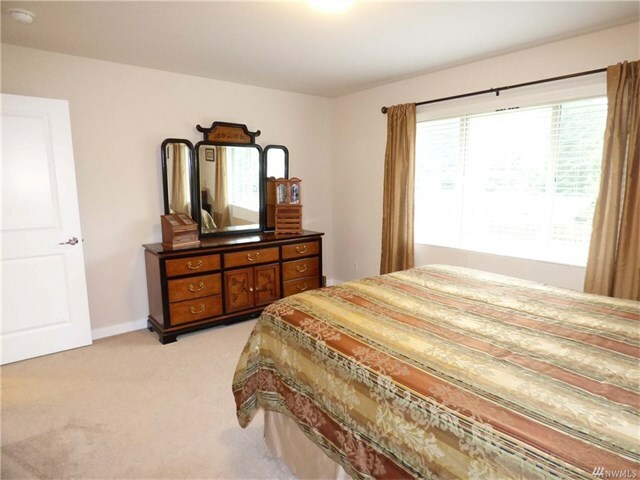 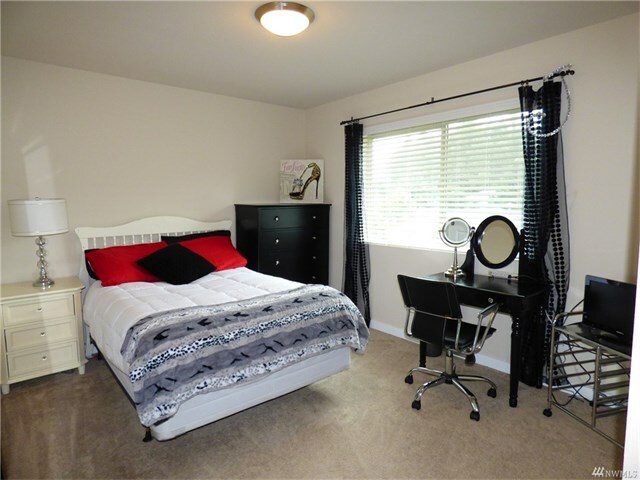 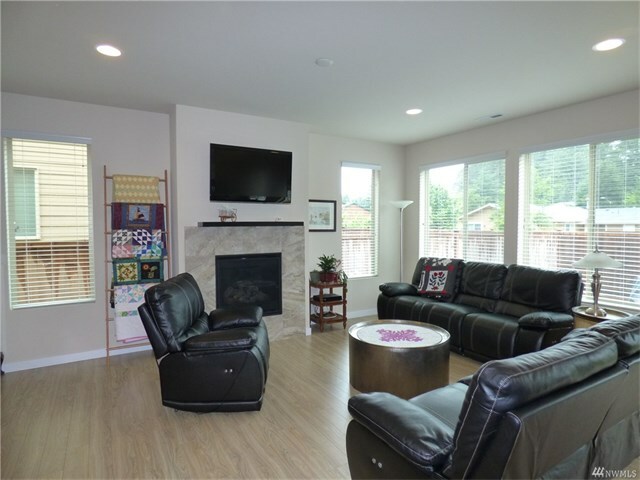 Built in 2014, this bright, 1932 sq ft home is located on a quiet culdesac minutes from I-5, shopping & Tumh2o schools. 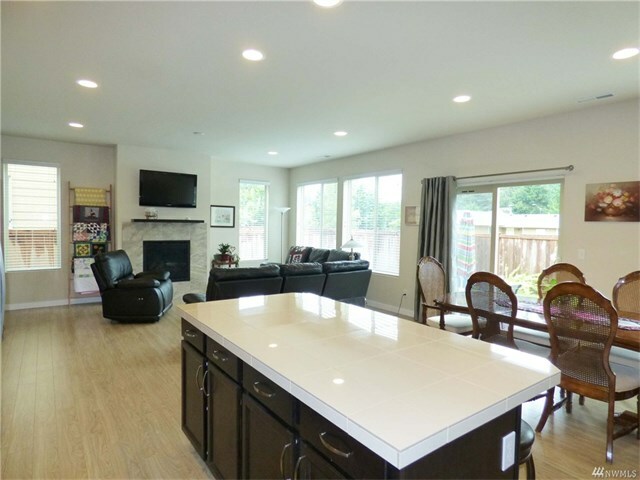 Large great rm w gas fireplace opens up to kitchen w roll out cabinet drawers, gas range, granite counters, eating island, stainless appliances, walk in pantry, patio door leading to fenced backyard w greenbelt behind, window blinds & high ceilings. 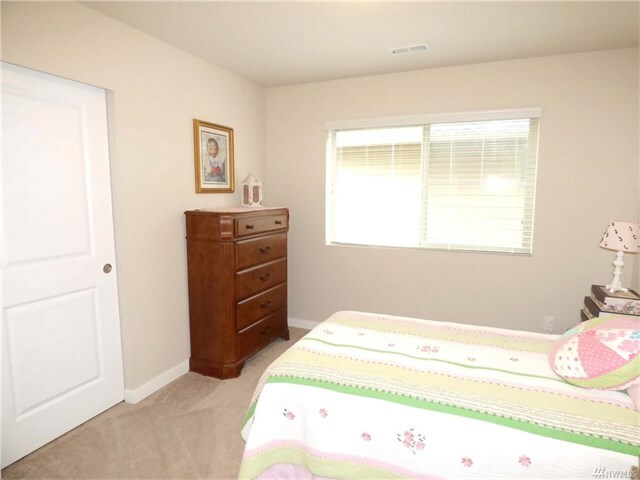 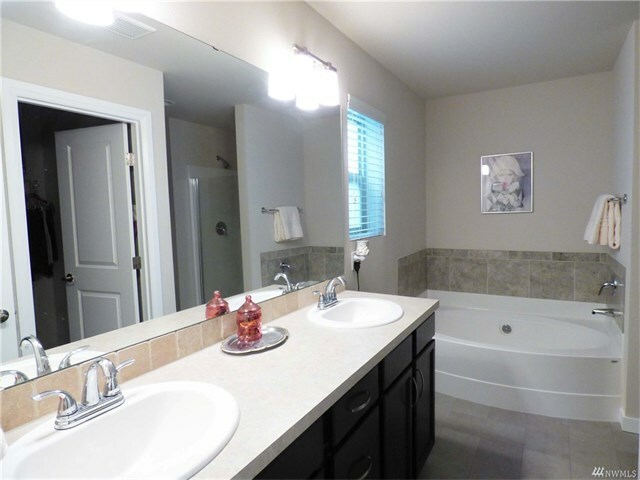 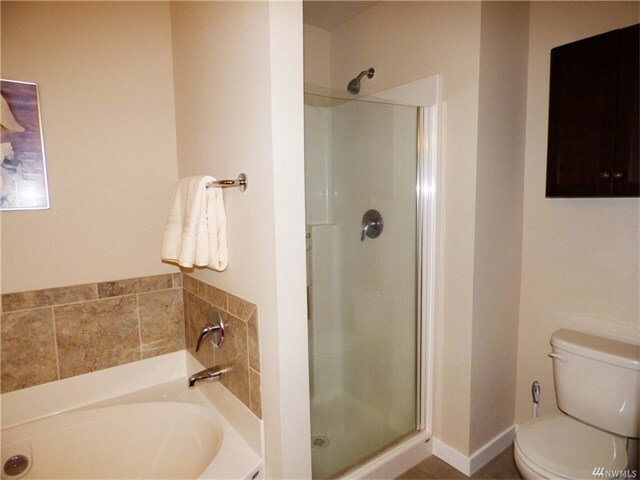 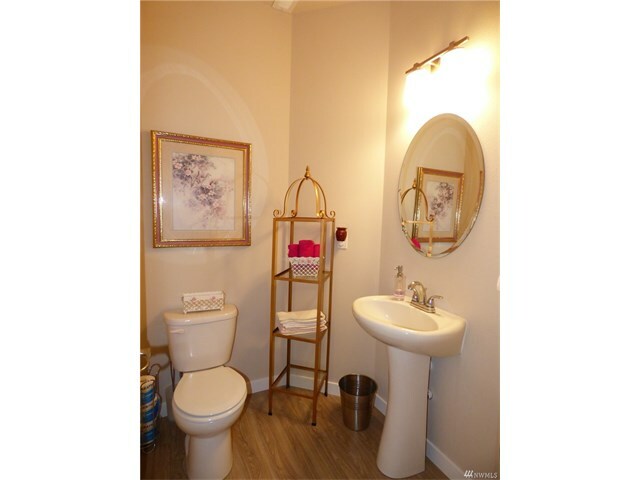 High efficiency furnace, 5 pc master bath & walk in closet. 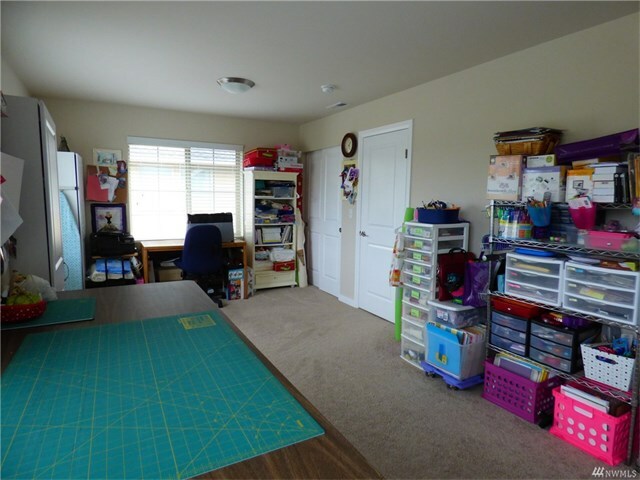 HUGE 4th bd could be used as bonus rm. 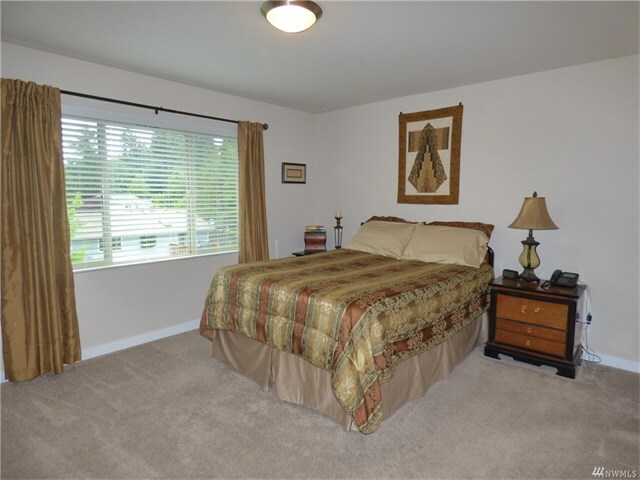 Rooms wired for ceiling fans.